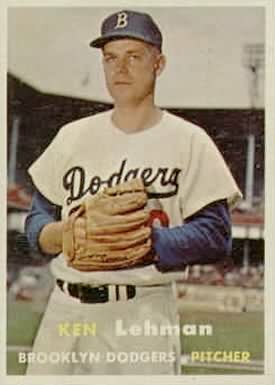 Former Brooklyn Dodger left-hander Ken Lehman passed away earlier this month in Seattle, WA. He was 82. Lehman made his debut for the Dodgers in 1952 and also pitched for the Orioles and Phillies between 1956-1961. Click here to read more detailed on Lehman's career and passing.